A handbag essential that provides targeted soothing care for blemished skin. Help is at hand with this SOS wand. 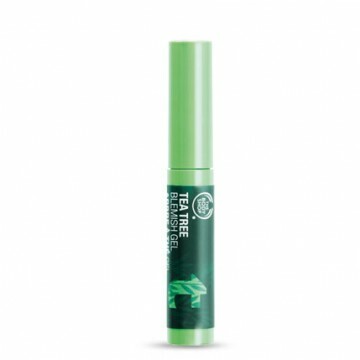 The Body Shop Tea Tree Blemish Gel helps cleanse and combat blemishes. Contains Community Trade organic tea tree oil, organic honey and white willow extracts as well as tamanu and lemon oils for their skin caring benefits.